BSc (Hons) in Land Management from Reading University before becoming a Member of the Royal Institute of Chartered Surveyors. 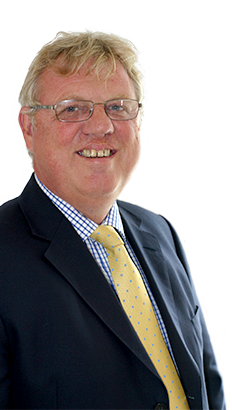 Richard started in surveying in 1984 working for agency practices in both the letting and investment fields. After 4 years Richard moved into the development field working for Bryant Properties, Lynton Plc and then BAA plc where he ended as Head of Group Property Development. In 2007, Richard set up a development consultancy advising major clients such as CLS Holdings, Macquarie, House of Fraser and Redefine International helping them to bring forward new schemes. Richard has a track record of delivering a broad mix of schemes from operational airport projects through to offices, business parks, industrial units and hotels.